Sorry Jessica… 🙁 But I’m sure the wedding is fun as well! Dear Franz et al. Looking forward to bringing a few pens to the Pay It Forward effort. I won’t be able to tell how many or which probably until I’m there because trying to get work done before a professional conference just before the SF Pen show. Looking forward also to meeting all of you. 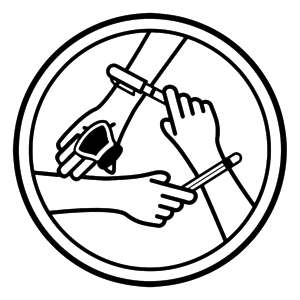 Any particular requirements re the pens for donation? Thanks very much Cheryl! Any donation is appreciated. 😄 The Show is gonna be such a fun-packed weekend. 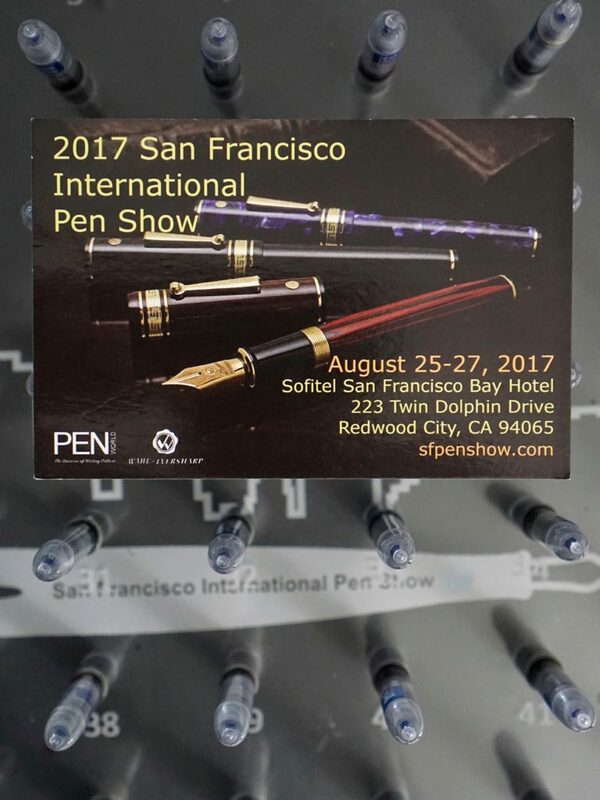 I don’t know whether you have a more detailed scheduled for the SF Pen Show, but as of today, the Special Events link does not list the dates and times for many of the events (meetups, for example) that you mention in this blog post. If you have that schedule, would you mind posting it here? This will be my first SF Pen Show, and I am looking forward to it. I just want to be sure I plan my visit around the events I am most interested in attending. Hi John! Here is the link for the Special Events happening at the show. Will you be there the whole weekend?